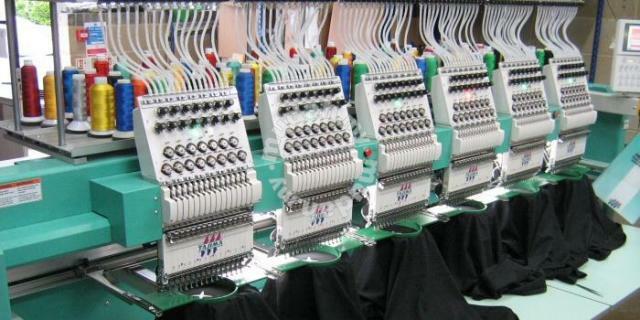 Contemporary embroidery is stitched with a computerized embroidery machine using patterns digitized with embroidery software. In machine embroidery, different types of “fills” add texture and design to the finished work. 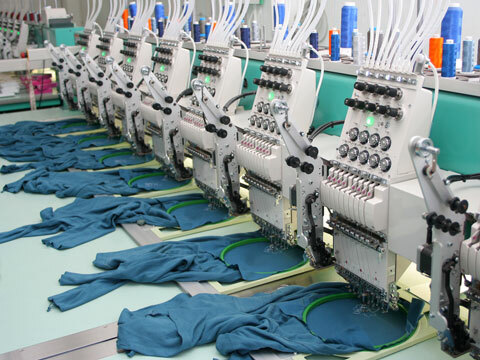 Machine embroidery is used to add logos and monograms to business shirts or jackets, gifts, and team apparel.